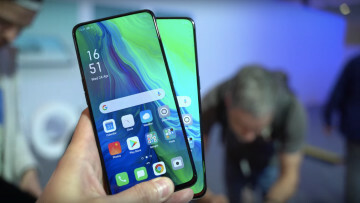 Android handset makers are going full force when it comes to copying Apple's design aesthetics of the iPhone X, fully embracing the notch with their 2018 devices. 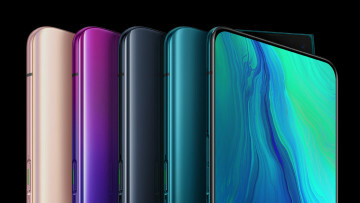 First, we saw the Oukitel U18, and have seen various leaks of other handsets, but now we get a good look at OPPO's next smartphone, the R15, ahead of its March 8 release. 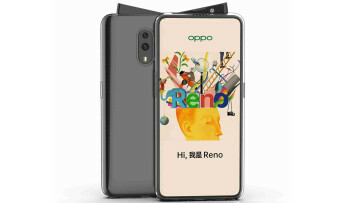 As you can see from the images, the R15 has a small top notch that looks very similar to what we have seen from the likes of Huawei. 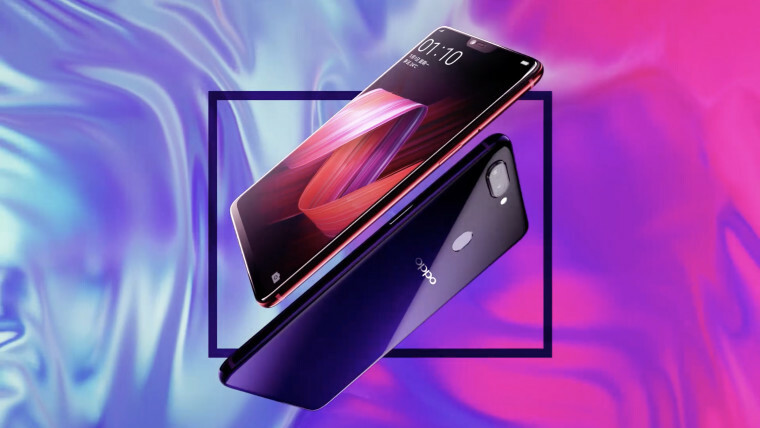 Perhaps what makes the R15 interesting is that this could also give us an early glimpse at what the new OnePlus handset will look like. 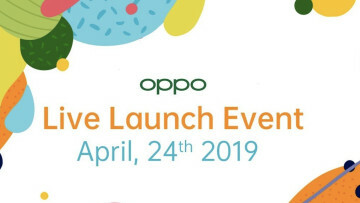 If unfamiliar, OPPO is the parent company of OnePlus and for its past few handsets releases, the latter has borrowed designs from the former. 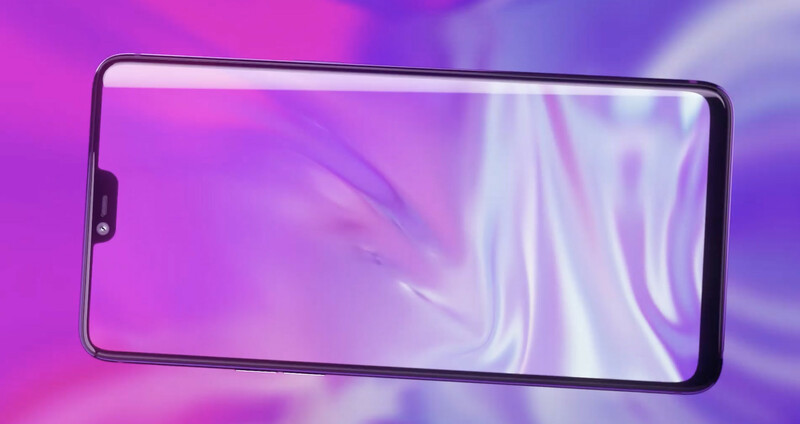 We have already seen leaked images of the next OnePlus smartphone, but the R15 could solidify the design template of the upcoming and unannounced OnePlus 6, giving us better confirmation of what's to come. 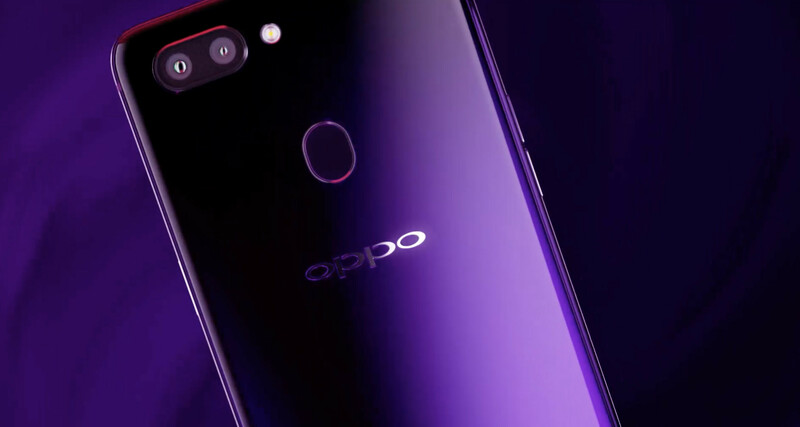 OPPO isn't one to fully take Apple's design work, as the rear has a fingerprint reader and a dual camera setup that is orientated horizontally rather than vertically. The full reveal of the R15 is scheduled for March 8, where all of the details should be revealed. If curious or you would like to sign up for the most up to date information from OPPO, you can do so at the source below.